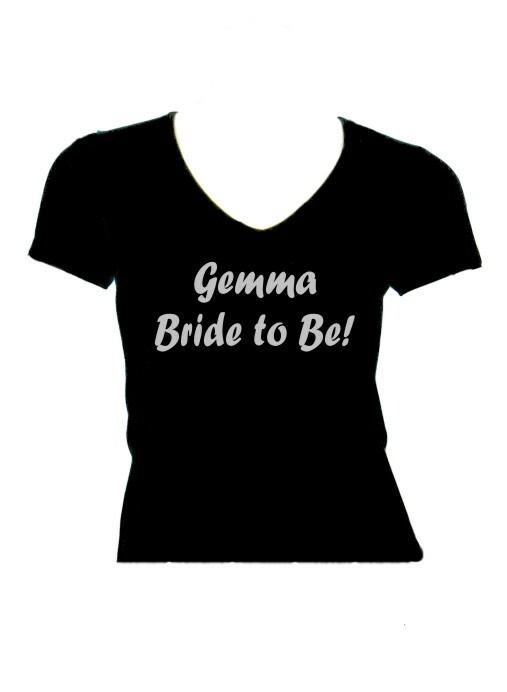 Personalised Printed Hen Party/Weekend Bride to be T-shirt. Available in 4 sizes. Personalise with your ideas e.g. Gemma Bride to be! Perfect for Hen Parties! 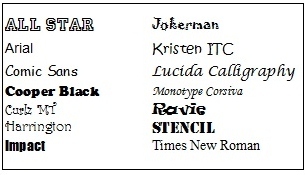 Please ensure you detail all the text you require in the customise section including 'Bride to be' if required.